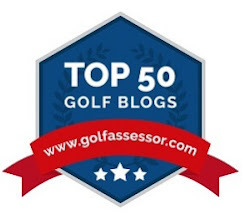 The golf blog below was sent to me by Megan Newton from HC Golf, a mobile application which allows a player to "connect with a coach for immediate swing feedback on the course or at the range." Sounds like an interesting concept and, since Megan wrote about how she is trying to improve her golf swing and lessen mistakes which lead to higher scores, I felt this blog would help many beginners both with the psychological aspect of the game (as Megan is improving, so shall you) and the obvious physical lesson. Enjoy! As the marketing manager for a recently launched golf app, HC Golf, it’s a little embarrassing to admit that my golf game needs a lot of work! I grew up playing miniature golf, so my short game is pretty on point, but when it comes to driving, I’m a mess! After accepting the position at HC Golf, I made it a personal mission to improve my golf game so I can really walk the walk and talk the talk! To get the ball rolling (no pun intended) I reached out to Sean McLoughlin, one of HC Golf’s certified PGA instructors to identify three mistakes that many beginning golfers make when hitting off the tee, and how those errors can be fixed. 1. 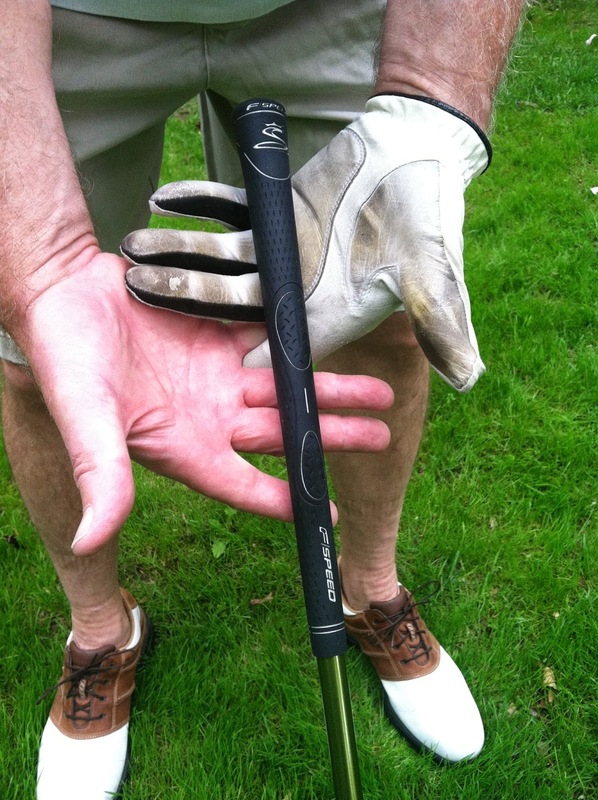 The Grip: Although it seems simple, gripping the club properly is one of the biggest challenges beginning golfers face. 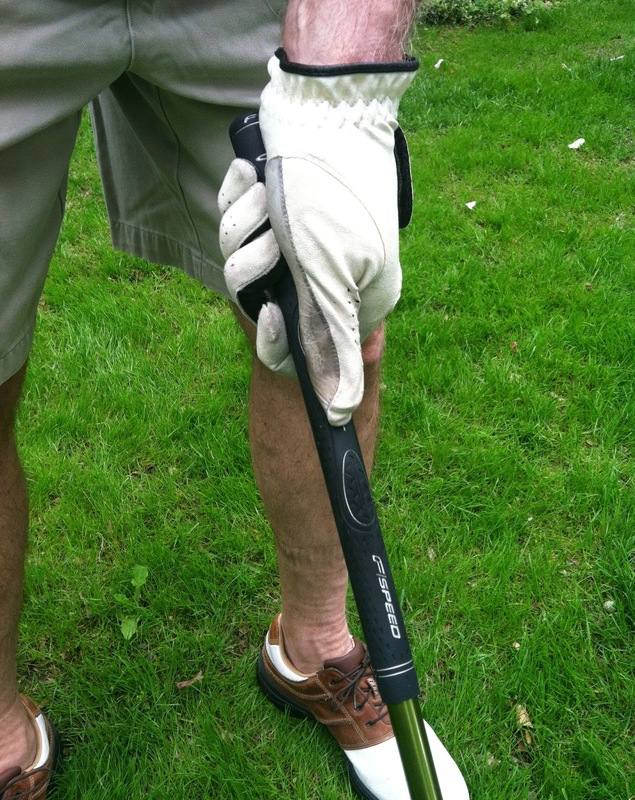 A quality grip will help control the face position of the club and keep the ball path straight. Good grip will also create the right amount of wrist hinge and allow golfers to feel the position of the club in the air. 1. Hold the club 3 feet in the air in front of body. Make sure face of club is square. 2. Place the club at an angle in the fingers of left hand. The club should touch the base of the little finger and just above first joint in index finger. Place left thumb at 1 o’clock position. 3. Place club in fingers of right hand at a right angle. Cover left hand thumb with the life line of the right palm. 4. Interlock the back hand pinkie finger with the right hand pointer finger. 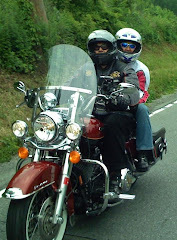 The left hand thumb should also run down the front of the grip, just below the lead hand thumb. Lastly, avoid the death grip. A light grip pressure will help to hit the ball farther. 2. The Approach and Posture: The ball should be positioned so that there is equal distance between the front and back foot. The club should be point to where you are hitting the ball. Now, put the club head behind the ball. It should come up at a 45­ degree angle and fit naturally in your hands. 1. Slightly bent knees. 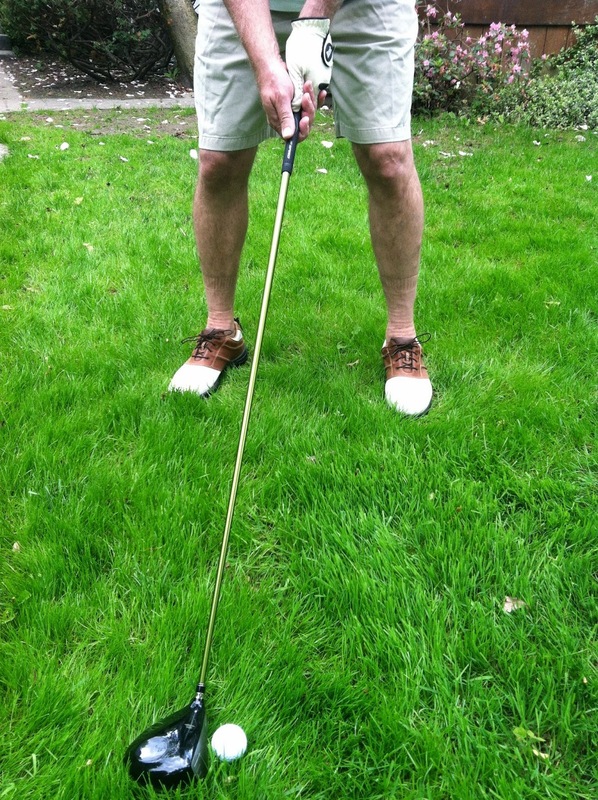 To determine the correct amount of flex, golfers should look down and line up their knees with the balls of their feet. 2. Upper body leaning over the ball, but not hunched. This position should feel relaxed and comfortable. 3. Practice, Practice, Practice: As with mastering any skill, it takes a lot of practice. It takes time to develop as a golfer, so be patient and persistent. Repetition makes the mechanics of a swing seem second nature over the course of months or years, so be sure to form good habits early on. Also, think about identifying one or two areas of the game to improve at time rather than trying to master everything at once. This will help golfers stay focused and set realistic expectations. The golf swing is a complicated action, but by breaking it down and focusing on a few key elements at a time, any beginner can take their game to the next level. Check out HC Golf app on iTunes. editor: Don't have a smartphone and want more instruction? Check out PGA.com Free Lesson Fridays! Voice your opinion on our Golf for Beginners blog and on Twitter @Golf4Beginners! Can You Really Have A Mistake-Free Round of #Golf? Navigating a golf course using the five-and-a-half inch space between your ears is quite a task, even for professional golfers. Golf is a game of recovery. Can this game be played mistake-free? 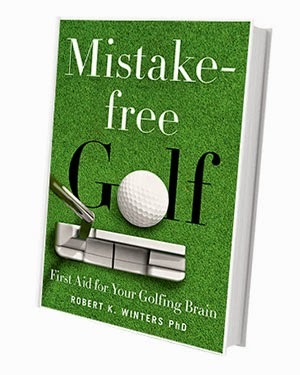 Golf for Beginners, with the help of Robert K. Winters, PhD and his new book "Mistake-Free Golf - First Aid for Your Golfing Brain" hope that, by identifying consistent mental errors, they can be corrected leading to a better state of mind and less frustration. Will you suddenly drop your handicap to +1 and score a 59 in every round? Highly unlikely but what might happen is that you will learn from your mistakes, "treat the afflictions" and move forward. A world renowned sports psychologist, Dr. Winters offers readers a look at the negatives which plague players on the golf course, on the driving range, putting green and even in real life from lack of commitment to lack of execution. Mike Hulbert, PGA Tour and Champions Tour professional states in the book, "My greatest mistake is to start thinking too much into the future...I just can't make the mistake of not staying in the moment." This is true for anyone, not just a golfer, in order to stay committed to any task yet it is so difficult to do! 1. Don't Replay the Past - Stay in the Moment. "This is a new moment, this is not the past. Let go of your past and focus on the shot for what it is, not for what it means to you in personal recognition." 2. Who's Watching Me? Feeling uncomfortable? Sometimes, when I get set up on the tee box to take my shot, I feel that I have an audience and "all eyes are upon me." No hurries, no worries - don't be anxious and don't worry about what others think of you. Chances are their eyes are on you but their minds are on their next shot. As the great Sam Snead said, "Forget your opponents; always play against par." 3. Let go of Huge Expectations. The example that Dr. Winters offers in his book is of golfer Michelle Wie and her unrealistic perfectionism was stopping her from success. "I probably placed too much emphasis on results and score." Instead of thinking score, think about executing each shot the way you want to and let the score take care of itself! There are many more tips in "Mistake-Free Golf", many of which you will agree with as you read the book but it is good to have this refresher on your shelf to remember that golf is a game of dealing with disappointments, fear and commitment. In some ways, this book is a manual about life. Voice your opinion on Twitter @Golf4Beginners, on our Golf for Beginners blog and on our Facebook page. Have You Ever Competed and Won a Team #Golf Tournament? It is certainly an exciting time for NCAA golf, isn't it? 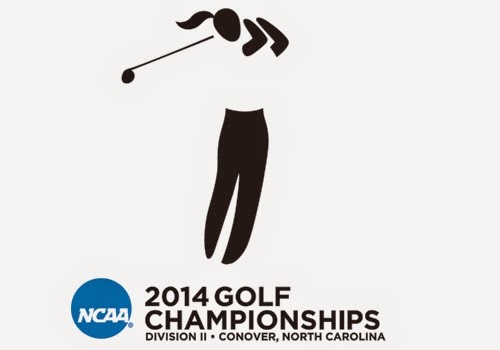 Teams have recently been selected for the 2014 DI Men's Golf Championships and regionals began on May 8th for nine Pac-12 women's golf teams with the DII Women's Championships being held this week. These are the top annual competitions in collegiate golf and they are well-represented. I have to say that golf is definitely a growing and thriving sport, wouldn't you? It is inspiring to see these young athletes participating in the sport that lasts a lifetime. Next year, with the addition of match play to the women's lineup (already part of the men's lineup) watching teams go head-to-head “brings everybody together pulling for each other,” said competitor Rocio Sanchez Lobato. Announcements and more visibility than ever will come from The Golf Channel, further proof that there is a place on TV for Team Golf! Team play also makes viewers feel as if they are watching well-known events like the Ryder Cup or the Solheim Cup - individuals banding together gives the audience reason to cheer and a sense of pride. Team pride - from the youngest competitors to the top players in the world - believe in the saying, "One for all and all for one!" Just ask Team Asia's Captain Thongchai Jaidee who stated, "Now that we are in the team, we are all fighting for our pride and honor and it is important for Asia to show the golfing world that we belong on the world stage by producing our best golf and win the EurAsia Cup." Yes, the coveted trophy...aside from pride it's one of the main reasons these Teams go out onto the fairways and give it their all! If you were ever a member of a Team, you will probably fill with exuberance at just at the thought of being a member of a golf team. Have you ever competed on a golf team and won the trophy with your mates? If so, Golf for Beginners wants you to know about a great contest called "My Team Rocks!" held by Crown Awards, America's Largest Trophy Supplier. Teams usually are thrilled to have their picture taken with their coveted award - it's the light at the end of the tunnel-vision geared at the win. Here is your chance to open the photo album and pull out the picture of that win you shared with your teammates! Crown Awards wants to see that celebration moment, that feeling of elation and pride that just can't be described in words. Enter via the Crown Awards Facebook page for one chance to win, then upload your picture and that's it! You are entered to win Crown bucks. Since this is also a voting contest, if your picture gets the most votes on Facebook, you will also have the possibility of winning again! You should probably let your teammates who shared in the glory in on your contest entry so that they, too, can vote for their picture! Don't want to enter via Facebook? 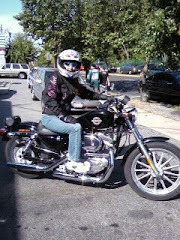 You can get an entry by uploading your photo to Twitter with the hashtag #MyTeamRocksTrophies. 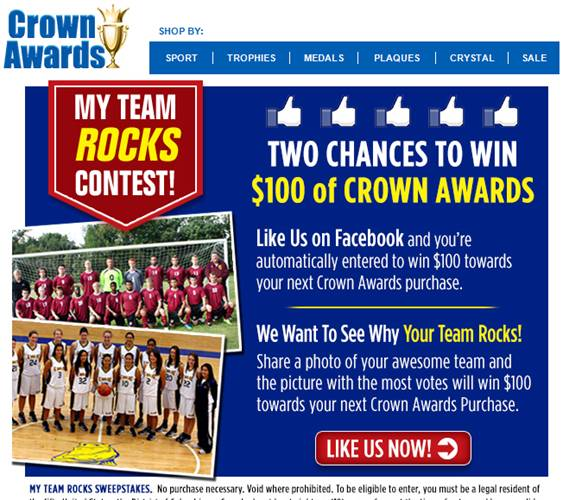 Here is the link to the official rules of the Crown Awards MyTeamROCKS Contest. I would also love to see and retweet your team pictures too ... 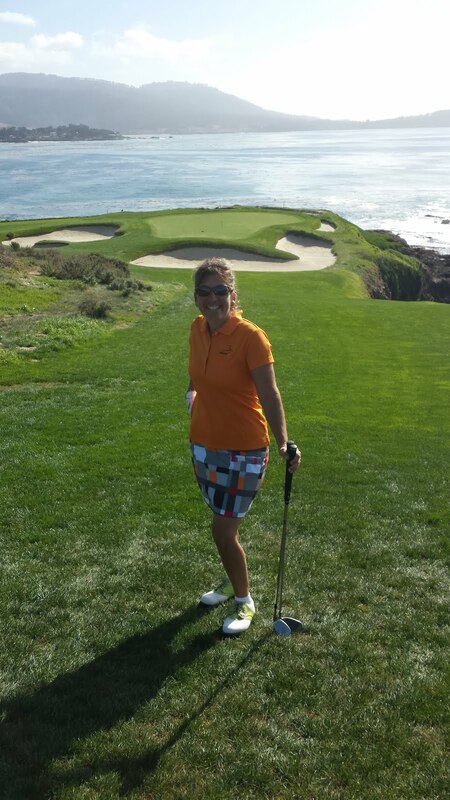 I love trophies and happy faces ...so it would be nice if you could add @Golf4Beginners to your tweet! "T.E.A.M = Together Everyone Achieves More." Voice your opinion on Twitter @Golf4Beginners - and make sure to Follow @CrownAwards! From the flight of a golf ball to the friction and path of that same ball rolling along a green towards its destination, science and golf are naturally connected. If we pay more attention to the physics of the sport, we may just improve our game! Short game instructor, Dave Pelz may very well agree with the above analysis. A former senior NASA physicist, Pelz has applied his own technical logic to his Putting Bible after leaving the Goddard Space Flight Center, from aim line to actual path of the golf ball. Mr. Pelz has also helped research and test a SYNLawn golf green which he says reacts and performs as if it were real grass. The SYNLawn Precision Putting Green, for example, comes complete with heat-block and UV stabilization and offers the same level of performance expected from a professional golf course. 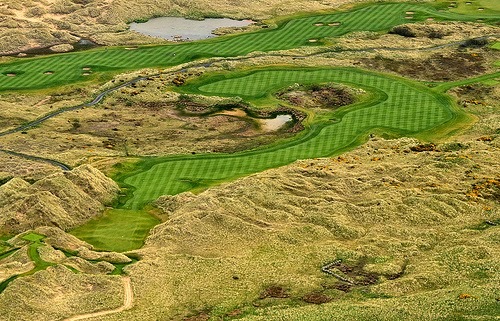 It is one thing to look like a golf green…It’s quite another to actually perform like one. Mr. Pelz’ teaching philosophy? 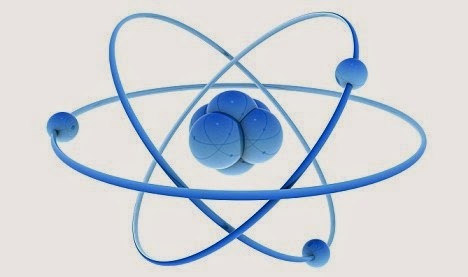 “If we can't test it or prove it or show it, we don't teach it.” So science and golf do converge on the green! 2. Let Face Angle Be Your Guide - Research data shows that where the face angle of your putter is aimed at impact determines where the ball travels. Why not try Pelz' 20-Foot Putting Game for practicing a reference 20-foot putt. 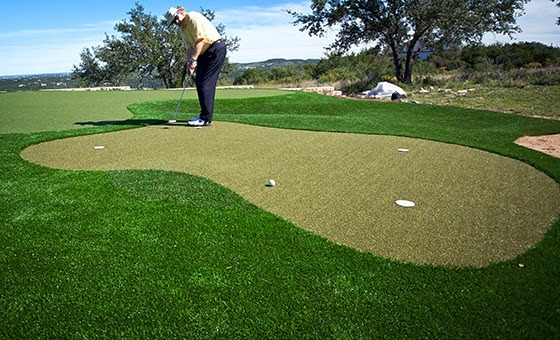 Dave Pelz on SYNLawn Golf Green showing 20-foot putting game. What about those golfers who seem to take a more haphazard approach to putting? If trusting your instinct is all you feel that you need when standing over a long or short putt, think again. “Putting is pretty much what your eye sees and then the signals the eyes give your body, nerves…and then it finally translates out to the club,” Suzann Pettersen says in The Science of Golf Video presented by NBC Learn and the United States Golf Association. Although LPGA Tour golfer Pettersen may not be thinking of the science behind the putts that she takes during a golf tournament, know that the physics principles of “work, energy and power” are always operating behind the scenes. That being said, no need to have to drive to a green; you can now hone these scientific principles with the accuracy of a professional golf green in your own backyard! Follow @SYNLawn_Grass on Twitter and LIKE on Facebook! With Tiger Woods' astonishing withdrawal from The 2011 Players Championship, could Woods' departure from golf be close at hand? The Twitter world was all abuzz today after Tiger Woods hobbled off the exacting TPC Sawgrass golf course playing a six-over 42 through nine holes. On May 5th Tiger Woods' opted out of the Wells Fargo but, in a Terminator-esque video statement declared , "I'll be ready!" for the 2011 U.S. Open. Should Woods have decided in advance to pull out of The Players Championship focusing his sights on the Open? In 2010, Tiger withdrew from the Players Championship before the final nine holes on Sunday declaring a sore neck in spite of a respectable three-round tally of 70, 71, 71. Giving Woods the benefit of the doubt, even with a bum knee Woods managed to win against Rocco Mediate in the final round of the 2008 U.S. Open. Is Woods deciding to take a hypochondriac approach to golf, bailing out of regular-season events in order to focus on the Majors? The desire to overtake Jack Nicklaus is strong and, with only about a month to the U.S. Open, nursing Tiger Woods' wounds should surely take presedence. Tiger said he felt pain from the opening shot, “The knee acted up, and then the Achilles’ followed after that, and then the calf started cramping up,” adding "I'm having a hard time walking." One unfortunate bi-product of his hasty exit from the Players is that it distracts from the Championship. More people will talk about Tiger Woods this weekend than about the great golf to be played. Although Tiger Woods certainly was in no way ready to play golf at the Players Championship this week, could it be, as @sports_business‎ recently declared on Twitter, "Years from now, we will just look back at this and call it Elin's curse...right?" Let the Twitter barrage begin!